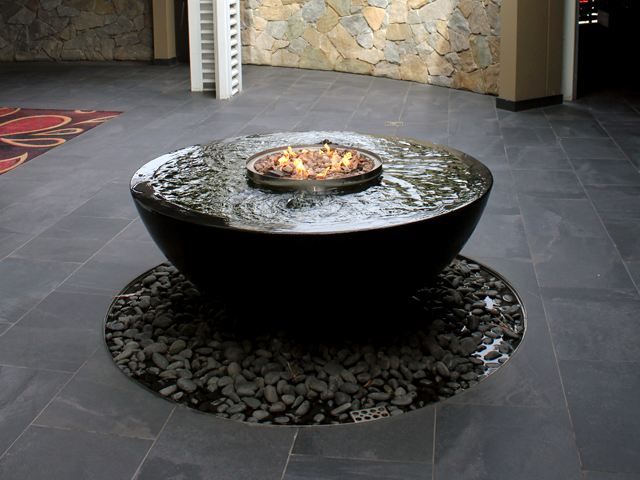 Want to add that extra touch of style to your landscape project? 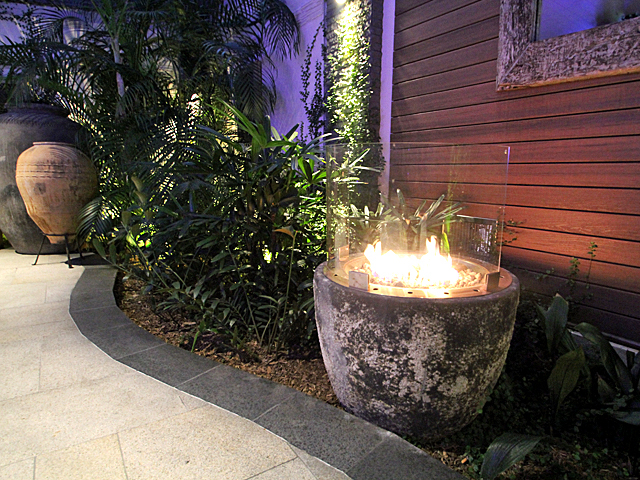 Look no further than OFYR, a state-of-the-art fire sculpture that will bring warmth and class to a commercial outdoor space and a social alfresco cooking option to a residential and community environment. 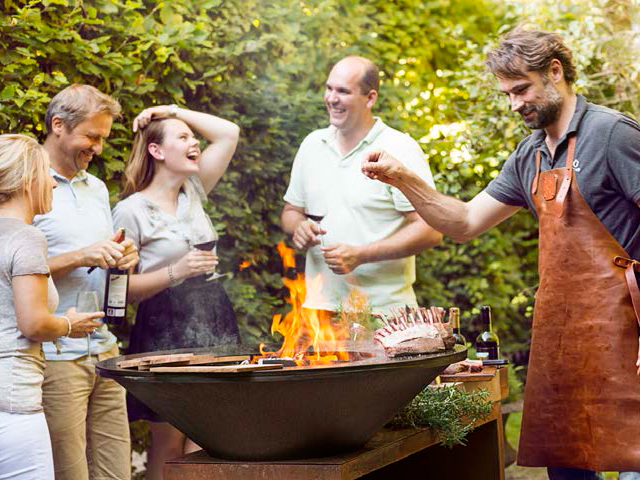 The OFYR will turn heads thanks to its stylish design, modern technology and ability to be transformed into a BBQ, should the need arise. Made in the Netherlands, the OFYR is a functional piece of artwork designed with luxury and functionality in mind. OFYR’s three-part module design makes it easy to transport, ensuring that it is perfect for venues, clubs, catering or outdoor events. 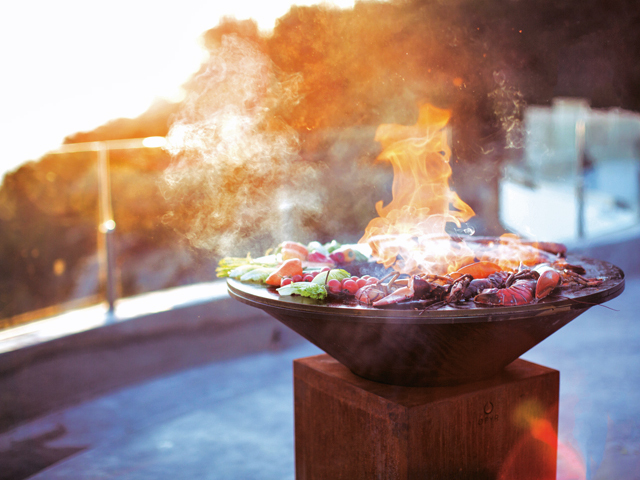 The cone-shaped fire bowl features a wide, flat rim that provides a stunning flame and doubles as a high-efficiency cooking surface. Heat radiates from the centre in a perfectly fluent gradient, enabling cooking at different temperatures on a single hot plate. Cleaning the cooking unit is simple and requires virtually no maintenance. 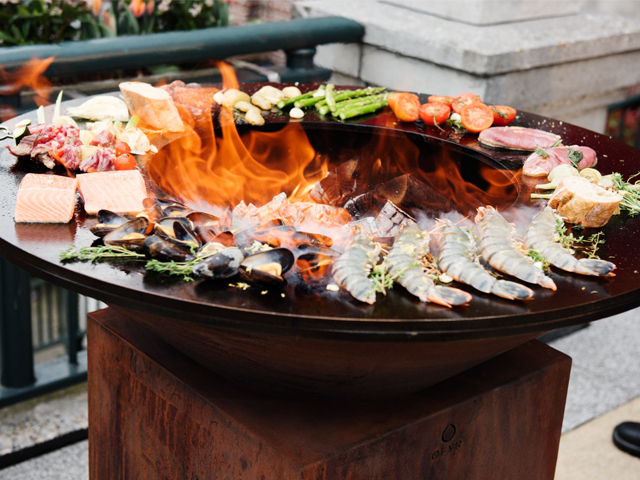 Wipe the cooking plate with a damp cloth and OFYR is ready to fire up for the next occasion, making it ideal for popular commercial venues. 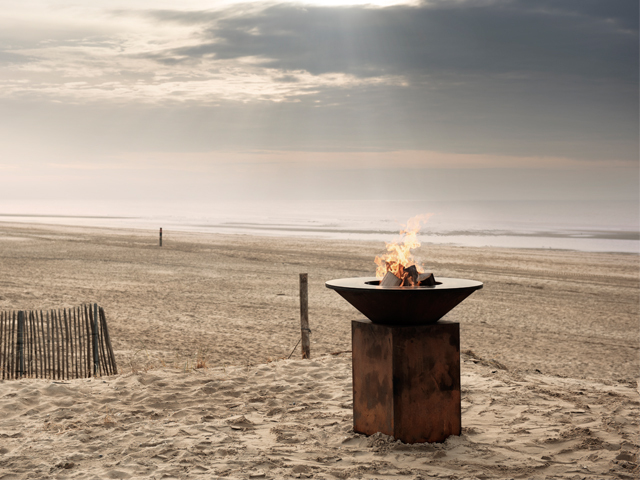 Crafted out of 100 percent steel - carbon steel for the cooktop and Corten steel for the base - ensures the OFYR is completely rust proof, guaranteeing longevity and durability in any outdoor environment. 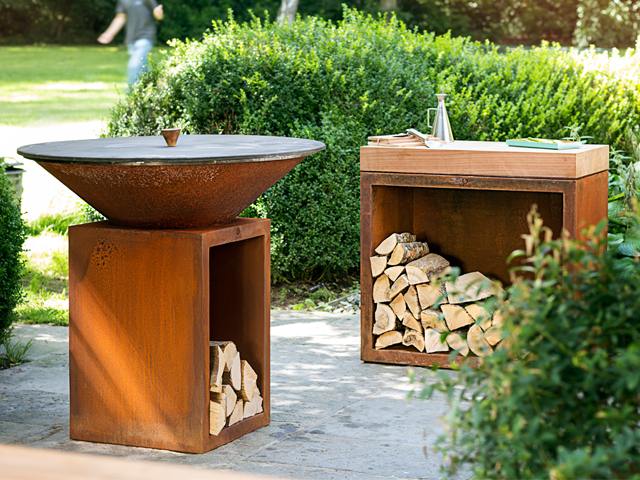 With the added convenience of built-in wood storage, OFYR is available in 85cm and 100cm sizes.